On average, homes around a high end retailer do fetch more than the wider area, but one brand had more of an effect that any other, resulting in prices attained being 15% more, new research suggests. It is the magic of the name Marks and Spencer, particularly the brand’s food outlets, according to the research from hybrid estate agent Emoov looked at property prices surrounding over 900 Marks and Spencer stores across the UK and then compared them to property prices for the wider area. While the wider areas as a whole are still home to an affluent average property price tag of £538,292, this increases to £632,100 when looking at the immediate vicinity surrounding a Marks and Spencer store. The largest gap is around the Heswall M&S Simply Food in Merseyside, where properties in CH60 where the store is located go for £403,277 compared to just £160,053 in the wider Merseyside area, a difference of 60%. With convenience key for home buyers in the capital and property prices often influenced as a result, the cost of living nearby a London based Marks and Spencer is 36% higher than prices in the wider area. The Notting Hill Gate M&S Simply Food is home to the largest uplift, again at 60%, with the Simply Food in Tottenham Court Road also high with a 49% difference to the wider area. However, while this may come as good news to home owners near M&S outlets, planned store closures could affect home values, the study points out. 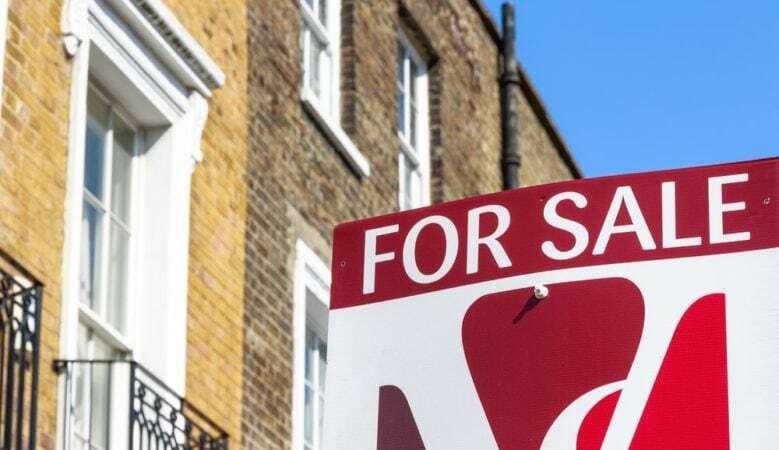 The closure of other stores such as House of Fraser and Waitrose could also result in local property prices starting to fall. ‘The impact of high end outlets have long been attributed to higher house prices, and this is true to some extent. These stores are obviously located in areas home to their target demographic, with a more abundant additional income, more expensive homes and so on, but a well populated High Street can help stimulate the surrounding property market,’ said Russell Quirk, Emoov chief executive officer. ‘This is largely because home buyers crave the convenience of nearby amenities and while it is unlikely that the closure of a single shop will drastically impact house prices, a number of household names vanishing from our High Streets could see surrounding property prices start to reduce,’ he explained. ‘Ironically, it’s this demand for greater convenience that is resulting in the closure of these retailers, as the consumer mind set is moving more and more towards the online space,’ he added.